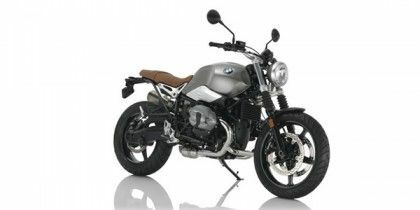 BMW R Nine T Scrambler price in Pune starts from Rs. 15.90 lakh (Ex-showroom). R Nine T Scrambler is available in only 1 variant. Share your experiences with R Nine T Scrambler?